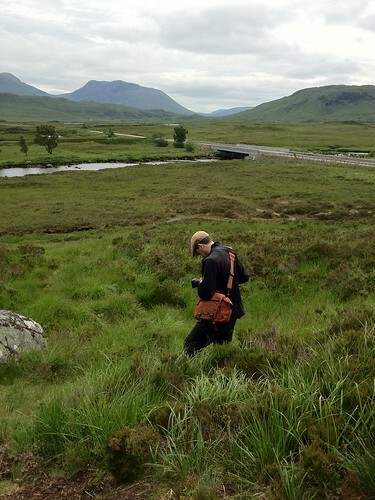 The best photographer I know shoots Rannoch Moor with his Hasselblad. I may be a little (read: extremely) excited to see how these shots turn out. I’m bummed! Would love to see those.